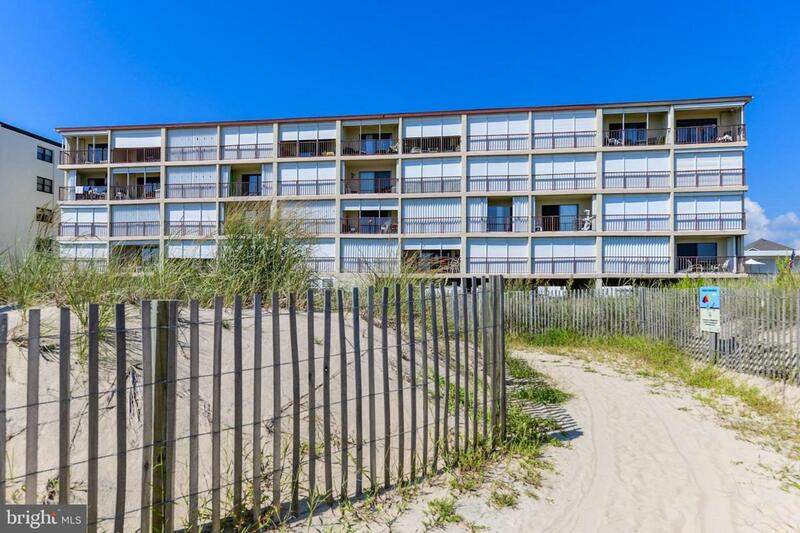 Fabulous Direct Oceanfront Condo with huge oceanfront balcony runs 13' wide and 6' deep! Meticulously maintained home with VertiPedic King Bed, coastal furnishings and updated bath. Electric Shutters on deck, large Private Beach storage and outdoor shower. Awesome on-site manager, low condo fees and lots of building renovations completed: New elevator, roof, stairs and pool.